https://tagteach.com/event-3214259 with E&E. At noon Swedish Time - recording will be available! Note that the day after - March 6 - we do different webinar called Teaching the human - welcome to dog training class. webinar TAGteach: Teaching humans – welcome to dog training class! 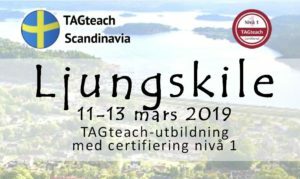 https://tagteach.com/event-3215706 with E&E. At noon Swedish Time - recording will be available! Note that the day before - March 5 - we do different webinar called Teaching the animal trainer. 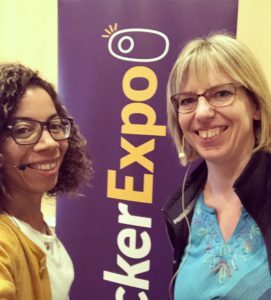 Eva & Emelie will have three different sessions at this year's Clicker Expo: Animals In Control - Start button Case Studies Progress Guaranteed (on voluntary/offered behavior, cues and more) You Talkin’ ToMe? The ABC of Communication For more info and registration, go to the event home page. För info och anmälan se arrangörens sida, HÄR! 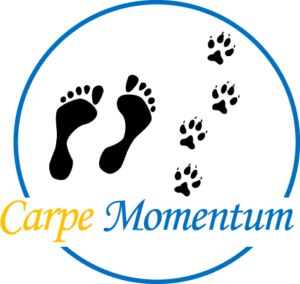 All time favorite training subject dating back to the 20th century... the origins of our startbutton work (and the origins of us getting to know Karen Pryor <3 , writing the agility book, joining the Clicker Expo faculty... it's time for NOISE AND MOVEMENT! REGISTER HERE! 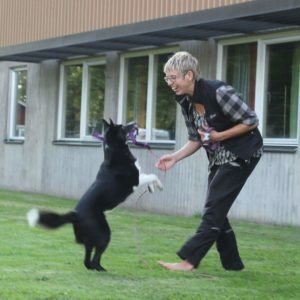 LIVE + RECORDING https://www.dog-ibox.com/market/catalog/noise-and-movement-how-to-teach-your-dog-to-love-it-and-act-to-get-it-going.html JOIN THE FB EVENT HERE! Vi tränar belöningsbaserat, fokuserar på etik och djurvälfärd, och jobbar aktivt på att bygga en god relation med våra djur. Vi strävar efter att läsa individens kroppsspråk och svara adekvat på det individen säger. Vad är nästa steg mot att verkligen ge valmöjligheter och kontroll? Välkommen till en föreläsning som öppnar en helt ny värld!